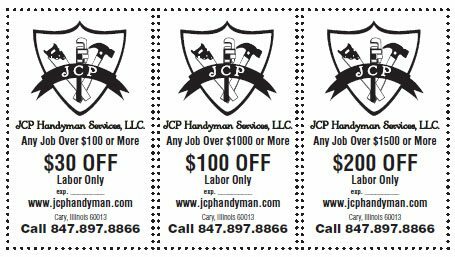 JCP Handyman Services LLC | Professional Handyman in Cary! Specializing in Handyman, Drywalling and Painters. Any Cary construction project, be it residential or commercial construction, is an important project to the customer hiring a handyman. 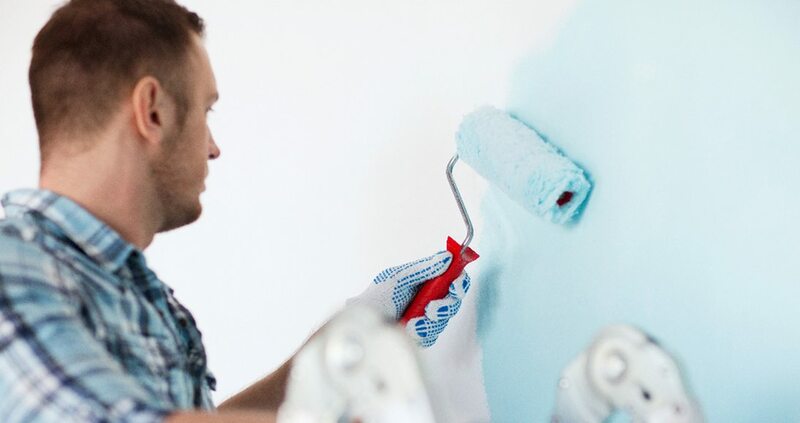 Construction projects in Cary, be they a relatively simple home improvement project such as a siding or roof replacement job or a commercial remodeling, brings a lot of responsibility to the handyman assuming control of the job. At JCP Handyman Services, LLC, I understand both the responsibility and the liability involved when I sign a construction contract, place a bid, or take control of a site. Responsibility, professionalism and customer service is what I’ve built and pin my reputation on. At JCP Handyman Services, LLC, I believe that trust is based on honesty and communication and results are based on skill and effort. 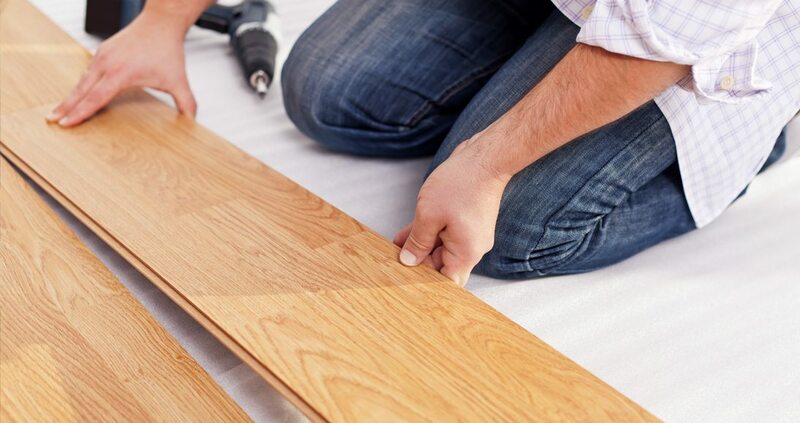 When you hire JCP Handyman Services, LLC as the handyman on your important construction projects, trust and results are what you will be employing. I believe in building long term relationships by providing both to each and every customer that contracts me.